Alta represents the triumph of shape over ornament, and is considered a modern classic worldwide due to its simple beauty and interesting profile. Numerous international design prizes underline the importance of this design. 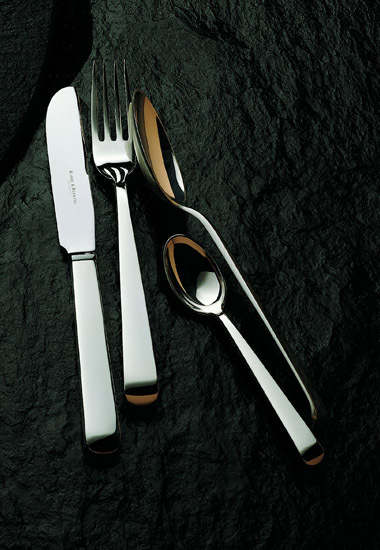 The cutlery is exhibited in many significant museums as an example of exemplary contemporary silversmith artwork. Alta allows the beauty of the material to be experienced through the sculptural processing.